You can get our beautiful coloring pages as a bound book, or download the entire collection to print yourself. 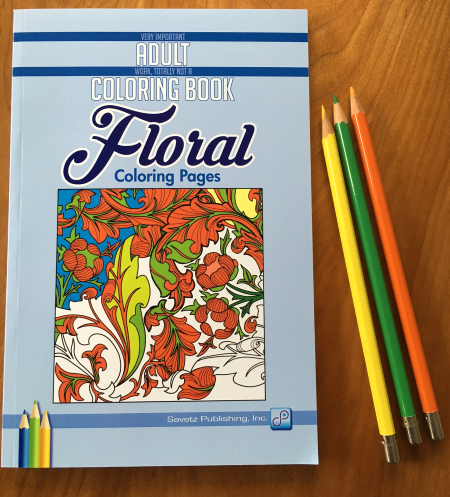 Would you like a professionally bound coloring book that you can hold in your hand? Our coloring books are convenient 6-by-9 inches so you can color on-the-go whenever you have a free moment or need the feeling of calm that coloring provides. Or, a download containing all 411 coloring pages on this site for $9.99. Just print and color away. 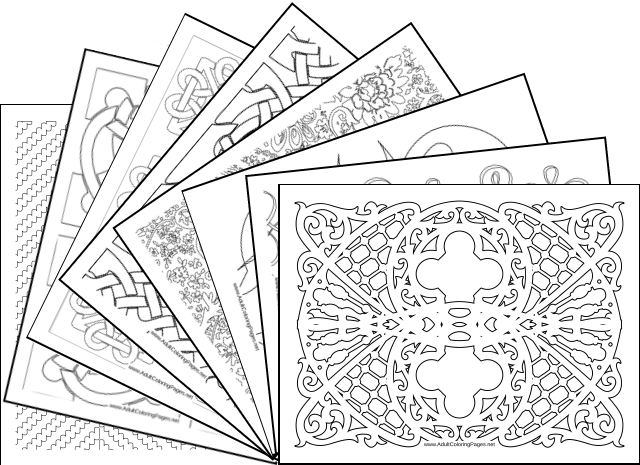 Adult Coloring Pages are licensed for your personal or organizational use. The digital versions may not be re-distributed.